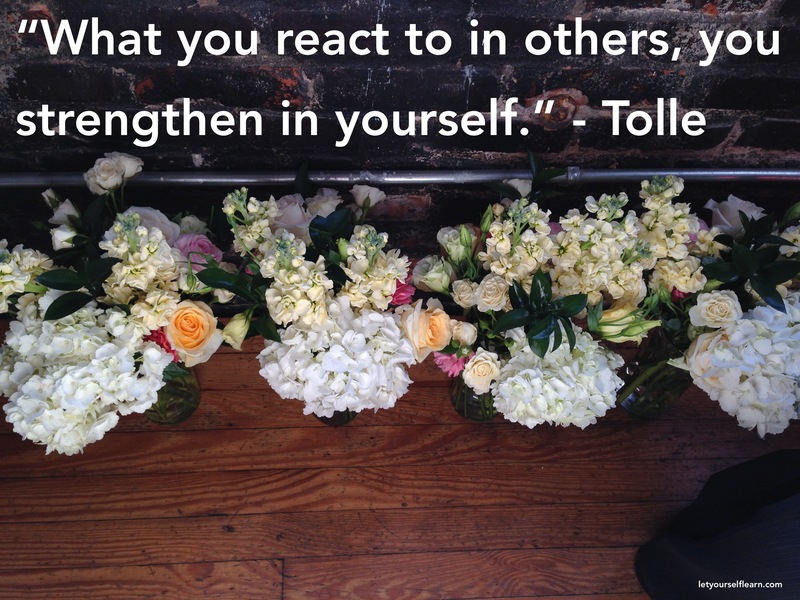 Are you bothered by the ego in others? The quickest way to dispel someone else’s ego is to let go of the ego in yourself. Meaning, that you detach yourself from the thoughts you are having about who they are, who you are, and how both of you should be. Only egos recognize other egos, only spirit recognizes spirit. Thanks you! Reading A New Earth was a transformational journey for me. And as I look at it there isn’t anything “wrong” with having a loud ego, because then it can help you wake up to the fact that it is there, which is the beginning of the egos end. I really hear that. I had a similar experience! After the initial shift in consciousness the awareness never really goes away, but I also couldn’t go back to that original experience. But that is okay, there is no harm no foul in practicing!